Summer Residential Camps | Tai Chi Foundation Inc. Through summer residential camps, we come together to share our individual wisdom and to push far beyond what we are able to do on our own. TCF summer residential camps are a place for renewal and inspiration where beginners and teachers are welcome. 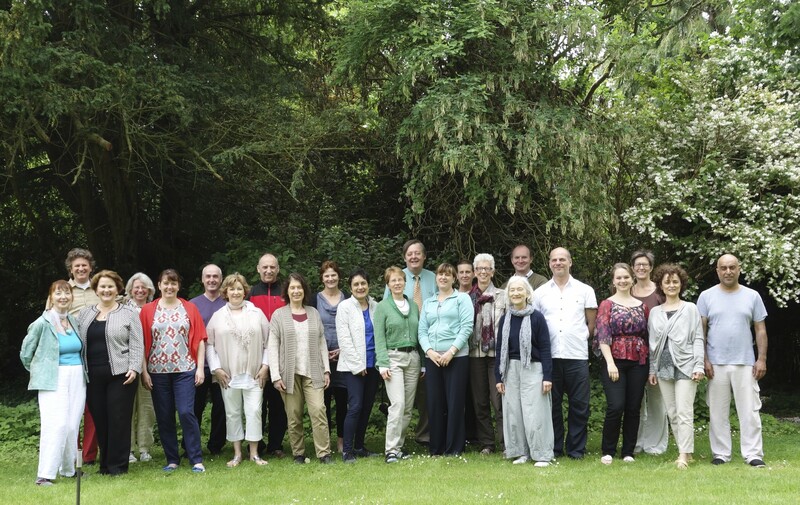 The Tai Chi Foundation offers two public summer camp opportunities each year during July and August in the U.S. and in Ireland or the U.K. There is something for everyone from camping out to staying in a retreat center surrounded by natural beauty. Visit the TCF Events Calendar for details about upcoming summer residential camps.